← I love a Blogging Challenge! 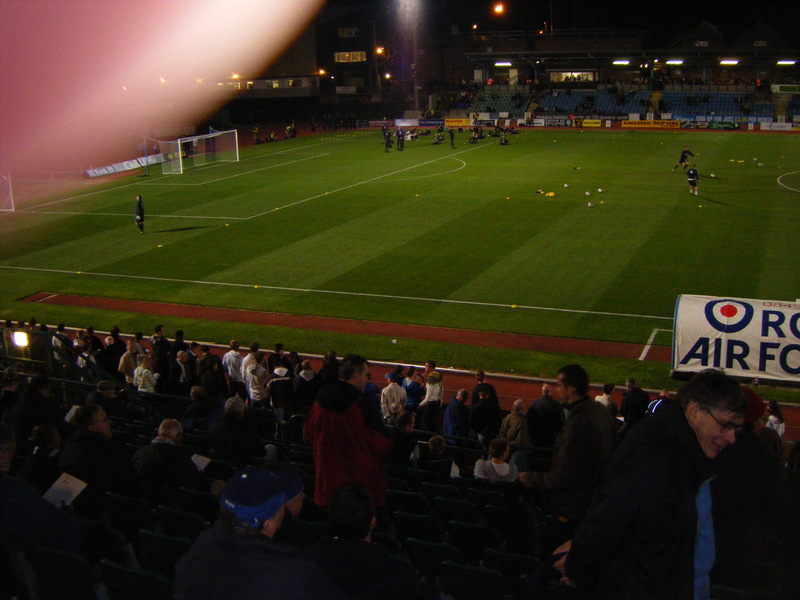 My finger at Withdean, enjoying the football. My finger having a day out at the Pier. 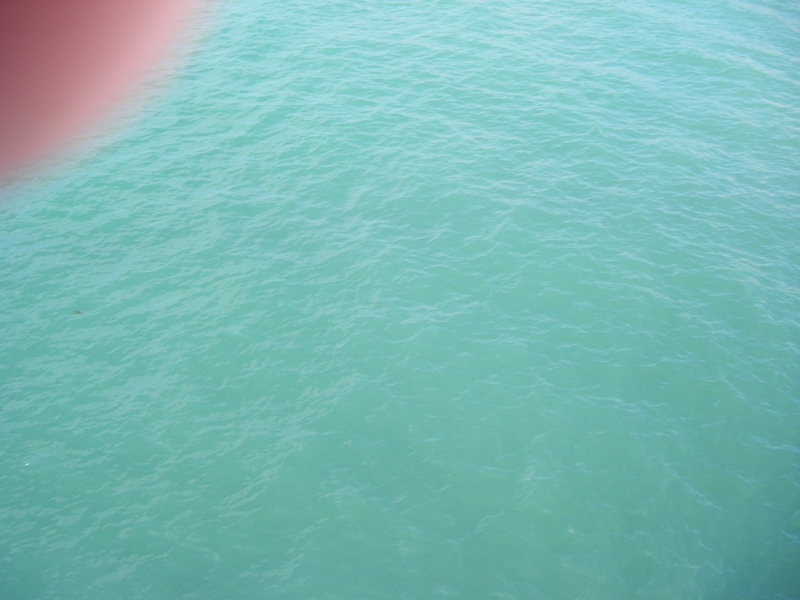 My finger wondering whether to take a dip in the sea. This entry was posted in Beginning life in Hove, Funny Photo Friday # and tagged Funny Photo, funny photo friday #. Bookmark the permalink.